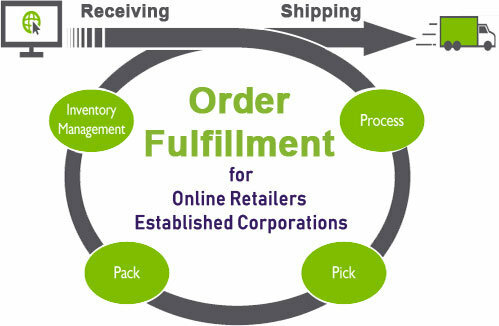 Big established corporations and fast growing small to medium sized companies have adopted our order fulfillment services. Whether you’re shipping 10 products a month or 10,000, our Order Fulfillment Center can scale to the size of your business with just the right amount of personalized touch you need. From Warehousing, Labeling, Pick-N-Pack, Direct-to-Customer Deliveries and Returns Processing, we offer new technologies and capabilities that will make your business more efficient and profitable while helping you stand out from the crowd with your customers. Helps clients increase sales and brand awareness while providing cost saving and faster deliveries to their customers. Helps avoids the extra cost of warehousing and handling to ensure products move quickly through the fulfillment process. Helps promote your brand and make customers feel special so you can increase sales and improve customer loyalty. Ship direct to your customer deliveries which includes on-site setup and installation services by trained employees. Some of the industries that use our Third Party Logistics services. We ship to more than 100,000 Customers every day. Kendrew Distribution Services can provide comprehensive Third Party Logistics (3PL) solutions for all your warehousing, fulfillment and shipping needs. Domestically or internationally, we are the seamless connection between your products and customers by managing your supply chain using our full-scale third party logistics services. We believe in the power of numbers. Put simply, whatever your distribution needs, rest assured we can handle it. Over 100,000 shipments processed every day. 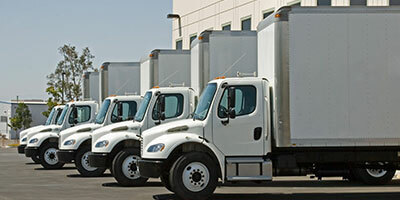 Over 450 vehicles guaranteeing on-time delivery. I was very impressed with the whole process and all of the staff that were involved behind the scenes in making all the deliveries run so smoothly. 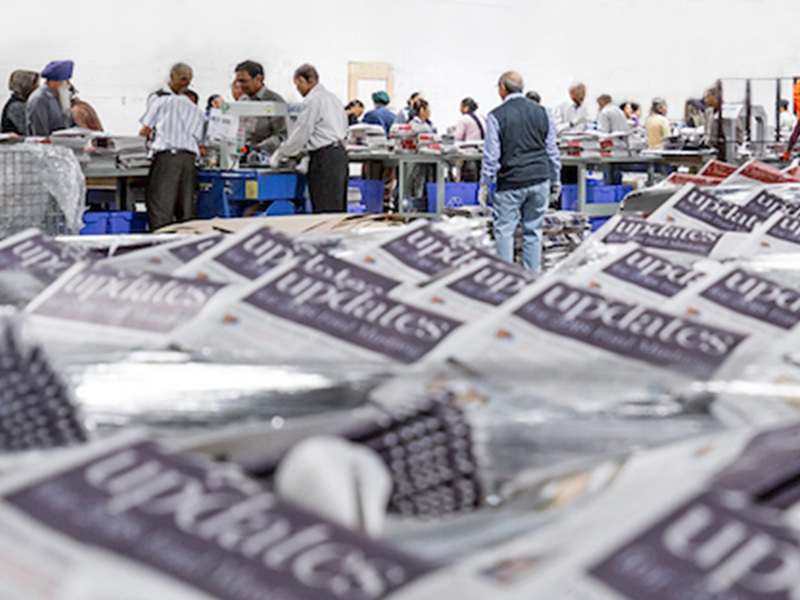 Kendrew not only met the many challenges of a weekly distribution of over 5 million newspapers throughout Southern Ontario, we also developed 3PL solutions that far exceeded our customer’s expectations. The Kendrew team once again surpassed expectations delivering environmental waste containers to over 500,000 private residences in the City of Toronto. Focus your business on promoting, marketing and selling your products! For eCommerce or even brick-and-mortar companies, order fulfillment is a big challenge. It involves time consuming resource intensive tasks that includes taking orders, packaging and processing payments to delivery companies. Additionally, responsibilities include complying with regulatory requirements, managing taxes and handling refunds and returns, all of which will require company resources. Taken the next step by sending us a quick message for a free FREE Supply Chain Analysis.